Ransomware, Privacy Breach, Compliance requirements and Business Continuity make the case to protect your company’s data. Cloud backup and Disaster Recovery as a Service (DRaas) require reliable network access to ensure your IT assets are backed up and available for rapid recovery. Today’s networks also support a range of applications including Hosted Email, SaaS, VDI, VoIP and Call Center Solutions. Your network needs to be in top shape to accommodate these demands. 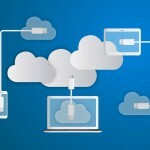 Here are some tips to determine if your network is ready for Cloud Backup. When adding Cloud Backup, it is important to understand possible points of failure on your network before they happen. Consider starting with a Network Assessment to stress your network in a controlled environment, in order to determine your backup window. Database and file information on a regular backup schedule may impact your network performance if not properly optimized. Make sure your initial backup and incremental backups run smoothly by simulating peak loads for voice and data on your network. In addition, test your backup and recovery scenarios to identify weaknesses in a controlled environment. Proactive network monitoring can identify potential packet loss and latency that can impact connection speed and uptime. This testing is critical to avoid failed backup and recovery. In addition to network usage, Malware and other unauthorized network access can slow your network performance and disrupt your backup and recovery. Your backup may fail when you need it most. Worse, remediating malware during a recovery scenario may delay your ability to bring critical systems back online when restoring from a Cloud-Based Backup. Making sure your network is secure and in compliance may avoid unnecessary downtime. Technological innovation consistently drives down costs to make systems more efficient. Software Defined (SD) solutions for Wide Area Network and Storage create affordable options to provide secure and reliable Network and Cloud Backup solutions. Software Defined Wide Area Network (SD-WAN) provides centralized management and policy-based enforcement, making it faster to deploy and easier to manage networks across multiple remote sites. This helps ensure all your locations are ready for Cloud Backup. Your network is the backbone of your systems infrastructure. 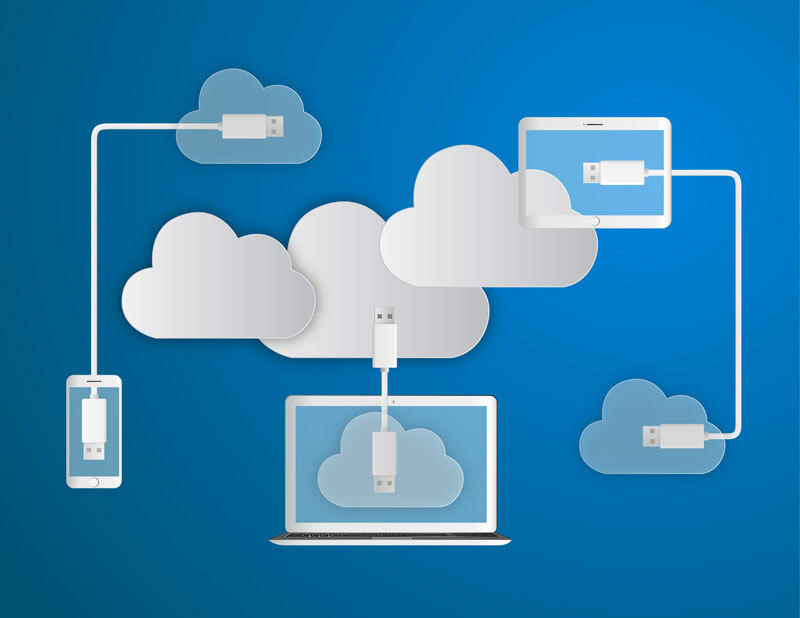 If you are unsure if your Network is ready for Cloud Backup, contact your technology advisor today to find out more.